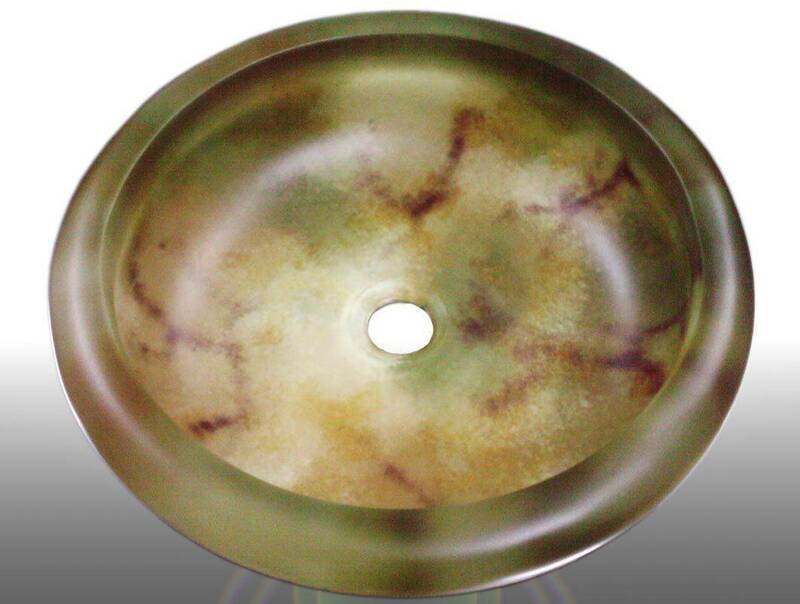 Europe.Bloombiz.com - Jims Bowlder Glass Sinks (and more) , Product by Dongguan Jims Green Building Materials Technology Co., Ltd. Diameter:420mm, Height:120mm, Column Glass Sinks. There are many different specifications. The special color technology, it looks like with the noble Jade, adn marble or granite. You only need to pay the price of industrial products and enjoy the value of works of art. After receipt of payment DHL (Free Shipping). It is used the latest flat float glass deep-processing technology, the world's first super-thick glass wash basin production process, breaking the traditional color and surface treatment, special steel processing, security, beautiful, noble, cheap.